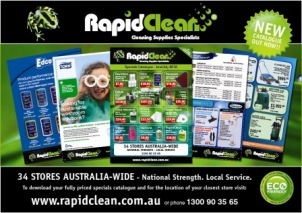 RapidClean adds to growing Australian network with two new sites in Tasmania and South Australia. 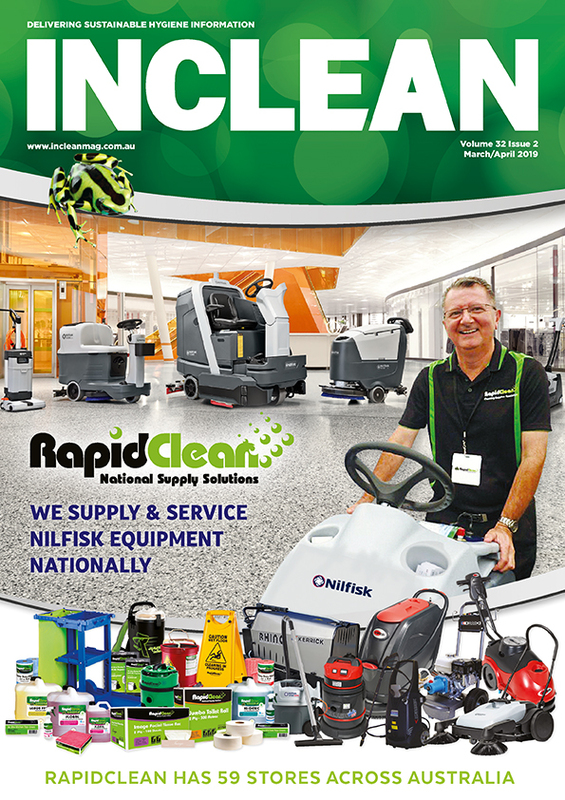 RapidClean has grown again, adding two new locations to its Australian network. 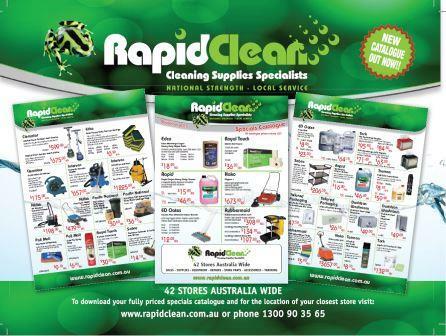 Following significant growth, RapidClean Tasmania and RapidClean Floormaster in South Australia have both opened up second stores in new locations in Cambridge, Hobart and Edwardstown, Adelaide. 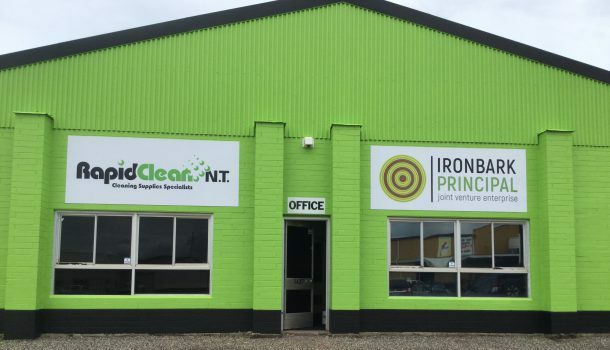 RapidClean Tasmania founders David Thyne and Glenn Stubbs said the opening of a new store in Cambridge is to create more efficiencies and service their customers in southern Tasmania. “We chose this location for our new store as it is easy to access, the right size, and very conveniently located,” said Thyne. 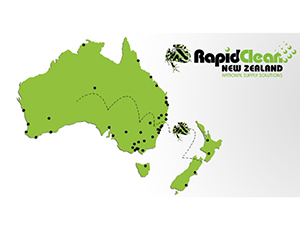 Since joining the Rapid Group in 2011, the business has grown significantly, now operating from two store locations and employing nine staff members. 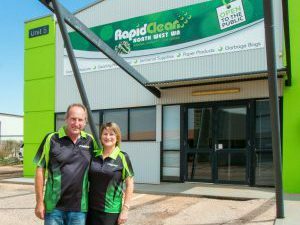 In South Australia, RapidClean Floormaster is set to open up at a new location in Edwardstown on 1 December. Floormaster was founded by Don Taylor as a specialised hard floor cleaning business. In 1998, his son Jim Taylor bought the business and continued to source products from a wide variety of manufacturers, with the combined buying power from the Rapid Group. 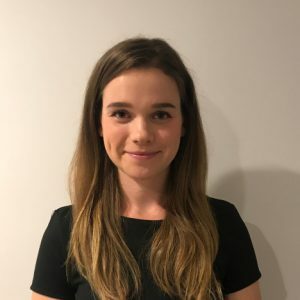 In July 2017, Jim’s daughter Amy Taylor purchased the business. 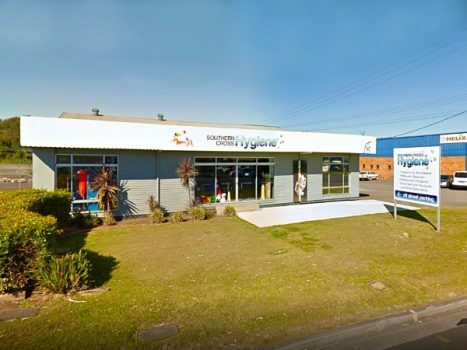 “The growth in the cleaning industry has caused higher demand to have a shop on this side of town (Edwardstown). I plan to open a third store if this takes off,” she said. The Rapid Group reported record growth in 2017 of 18.5 per year on year – marking eight consecutive years of double digit growth.